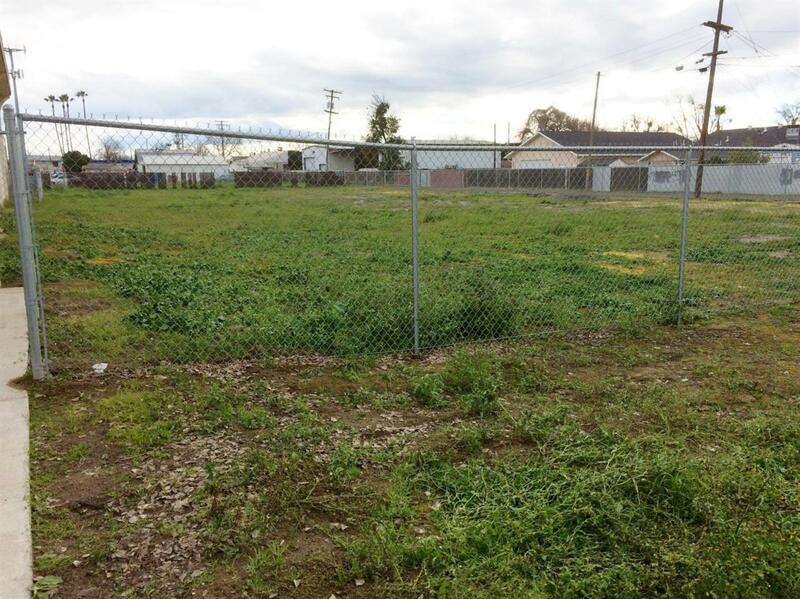 This lot is ZONED R-2 and is located in the heart of the La Loma neighborhood. The lot is near public transportation and restaurants. A recent survey has been conducted and the property boundaries have been marked. The fence around the property is not included in the sale but it is negotiable.